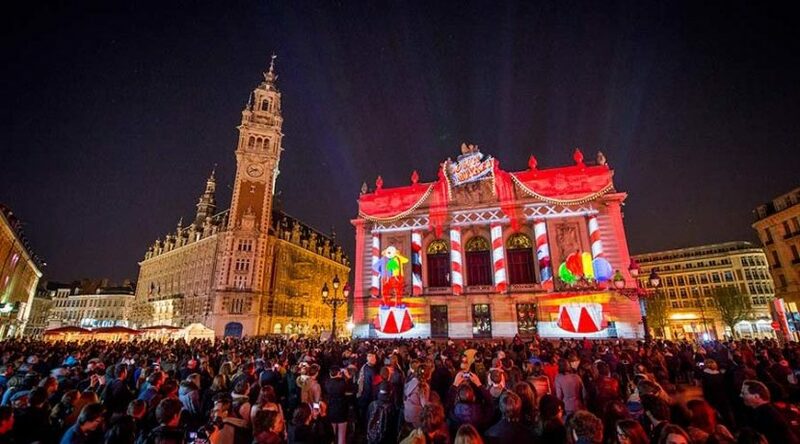 The Video Mapping European Center are putting together an international team, under the artistic direction of the Loom Prod members, with the objective of celebrating the anniversary of the City of Lille, France and it’s twinning with a number of other cities internationally. Les Rencontres audiovisuelles and the City of Lille would like to offer to all twin cities the opportunity to participate in the production by recruiting artists working in their cities. It is not necessary to have previous experience in video mapping. People with a background in animated film, video game or sound design are welcome and will be accompanied to master the specifics of video mapping. More info on Video Mapping European Center is available on their website.